Pavtube Studio released iPhone 6/6 Plus topic page to share with Apple newbie and would-be users about everything you need know about these two high-end phones which were unveiled by Apple on September 19. To Help the Apple fans find a place to look for useful information about iPhone 6 and iPhone 6 Plus and share interests with each other, Pavtube assemble the important information of iPhone 6/6 Plus on a page so that they can find useful stuff easily. 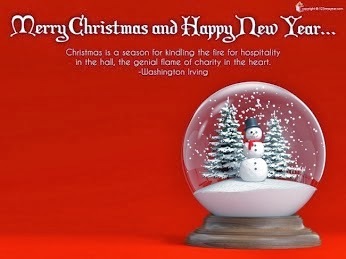 On this topic page, Apple fans can find hot news, useful tips, unique features, popular apps and almost everything related to the new iPhone 6/6 Plus in order to get familiar with these two devices. 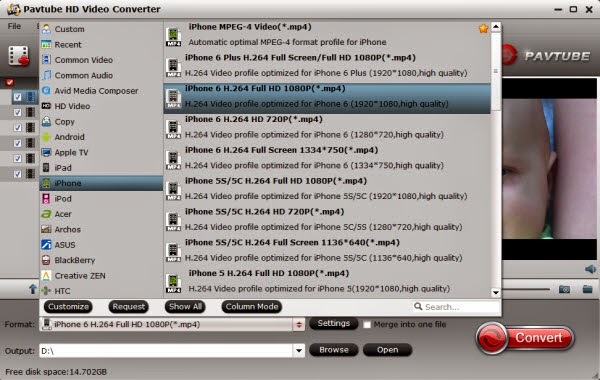 More importantly, it is possible to transfer movies, watch videos, and share joys on iPhone 6 and iPhone 6 Plus with the help of this Pavtube specia page. “The 4.7-inch iPhone 6 and the 5.5-inch iPhone 6 Plus with a complete redesign and a much larger screen size than any iPhone that came before catch people’s eyes at the moment Apple announced their release. Even with a slightly larger screen, the iPhone remains comfortable to hold. With fast performance, a great display, an elegant new design and a much-needed software update, it's one of the best smartphones you can buy right now,” said Anna Qian, brand manager of Pavtube. Find everything about iPhone 6 and iPhone 6 Plus on iPhone 6 Column. Aiming to improve customers' experience and product improvements, Pavtube Studio recently launched its new official website - multipelife.com. If you always fan our Facebook or will be a new fan, you might have a chance to get "New Site Special" with up to 40% off fantastic discounts now! Description: The newly released iFonebox could help Apple device users to recover data like Contacts, SMS Message, Call History, Photos, Notes, etc from iOS devices. iFonebox, the newly released data recovery software. With the help of this software, Apple device users could recover data from iOS devices due to accidental deletion, dead for jailbreak failure or system update, lost or damage devices, etc. It allows recovering data Contacts, SMS Message, Call History, Photos, Notes and more not only from iTunes backup, but also scanning directly from almost all apple devices. Preview from the scan result with organized, clear and original quality before recovery. 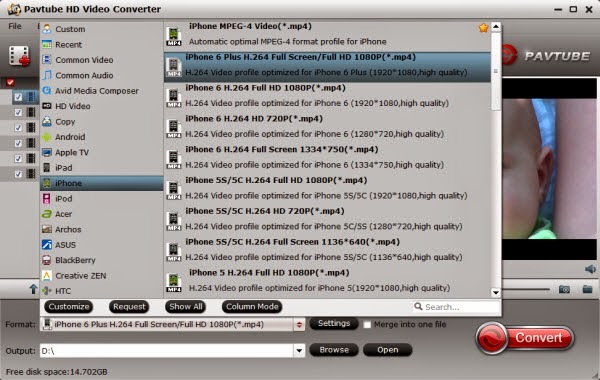 Selectively recover and save lost or deleted iPhone/iPad/ipod touch files. Fully Support iOS 7.1 and latest version of iTunes. 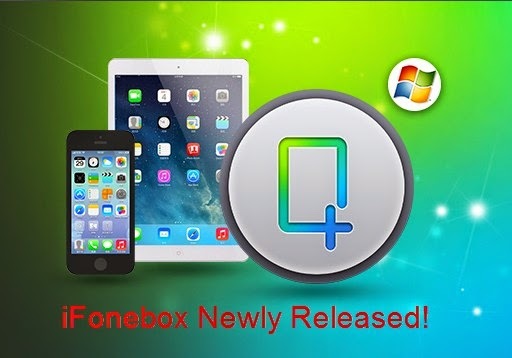 Download the trial version of iFonebox for Windows right now to experience this brand-new iOS data recovery tool. Tip: iFonebox for Mac would be come out in a few days! If you are a Mac user, do not miss this superb iOS data recovery tool! Pavtube ByteCopy v1.0 24 hours Giveaway! 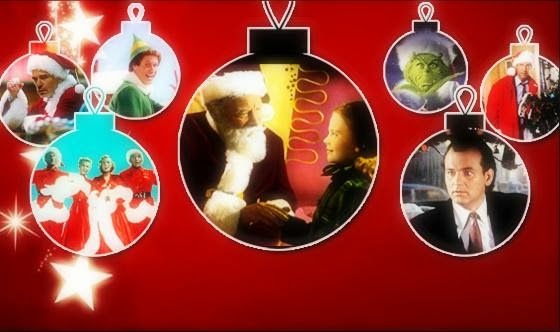 Never miss! Hi, Friend! I'm so excited to tell you the amazing news that we are going to have a giveway of Pavtube ByteCopy for ﻿Windows﻿ or Mac at 0:00 on March 23th, 2014, U.S.A. California Los Angeles time. 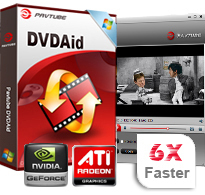 This is only a 24 hours giveway which is providing the great and strong BD/DVD multi-track tool totally the same as Pavtube official (42usd) retail version; no time limit, no watermarks. Nice info! 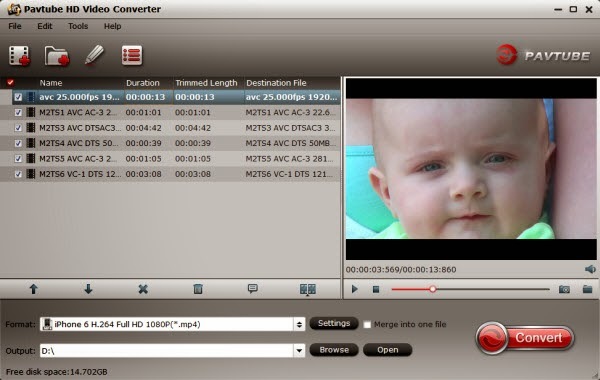 Pavtube ByteCopy (Windows/Mac) new version is out! Sony has just unveiled the new PXW-Z100, a compact 1/2″ single sensor 4K camcorder with a fixed 20x lens. 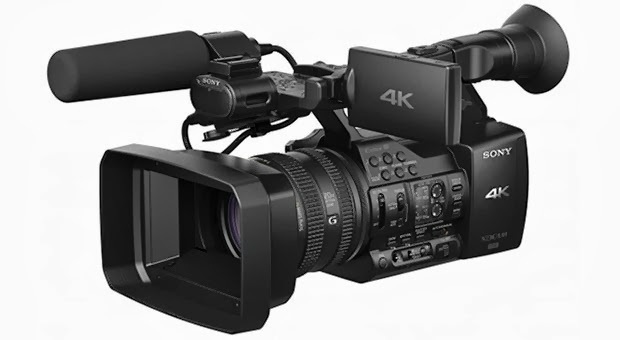 Utilizing the same XAVC codec first introduced with the PMW-F5 & PMW-F55, the PXW-Z100 can record HD, QFHD (3840×2160) and full 4K (4096×2160) up to 60 FPS. XAVC is a versatile 10-bit 4:2:2 intraframe codec with a manageable data rate of 240Mbps at 4K 24FPS, but a future firmware update will also bring a long GOP XAVC-S mode as well as the standard AVCHD codec option. Dual XQD card slots provide a relay recording option for continuous shooting. In addition to the standard composite and HD-SDI output, the PXW-Z100 will be one of the first devices to support the newly introduced HDMI 2.0 spec, which means you’ll be able to monitor 4K 60fps over a single HDMI cable. The included WiFi module will provide focus, iris, zoom, and start/stop control via any internet browser, which makes the compact PXW-Z100 a great 4K option for mounting on a jib or tight spaces. The camera is expected to ship by late 2013 and will have a suggested list price of less than $6,500. You can find more information directly from Sony, but stay tuned for more details and for an in-depth look in the near future! Do you like the prospect of shooting 2.5K video with Blackmagic's Cinema Camera, but turn pale at spending $2,995 for the privilege? We have good news: Blackmagic just dropped the pro video camera's price to $1,995. While that isn't exactly impulse purchase territory, it's low enough to put the greater-than-HD shooter in the same price bracket as semi-pro DSLRs. Think of the discount as consolation for delays in launching the Production Camera 4K. This Pocket Cinema Camera and is reducing the price of its original, larger Cinema Camera. It is built around a 'Super 16mm' sized sensor (12.5 x 7mm) and can shoot Apple ProRes 422 (HQ) or lossless compressed CinemaDNG 1080 footage at 23.99, 24, 25, 29.97 or 30p. Meanwhile the company has knocked $1,000 off the price of its original, 2.5K resolution Raw-shooting Cinema Camera model. The original Blackmagic Cinema Camera is available in both Canon EF and passive (non-autofocus) Micro Four Thirds mounts. Both will now cost $1,995. The Pocket Cinema Camera, which uses a smaller sensor but still promises 13-stops of dynamic range, uses a full Micro Four Thirds mount, allowing autofocus in addition to peaking-assisted manual focus. The Pocket Cinema Camera sells for $995. The company says the 4K-capable Production Camera, announced alongside the Pocket Cinema Camera should begin shipping in 3-4 weeks. It's August 1st, Do You Know Where Your Blackmagic Cameras Are? A few days ago, we caught a glimpse of some more footage from the Blackmagic Pocket Cinema Camera, and it was quite excellent, to say the least. At that time we still had no idea whether or not the camera was going to start shipping anytime soon, and most of us believed that it probably wouldn’t. 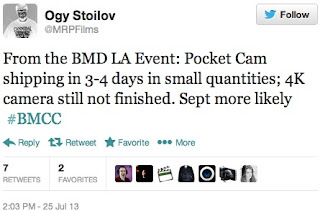 However, at Blackmagic’s LA event earlier today, the company announced that the Pocket Cinema Camera would begin to ship within 3-4 days in limited quantities and that the 4K Production Camera still needed more work before it begins to ship. [Update]: Although the above tweet says that the 4K camera should be shipping by September, a source at Blackmagic Design has just informed us that the work on the camera should be completed within 2-3 weeks, and that it should be shipping sometime in August. While I’m sure that some of you are absolutely thrilled about this development, it doesn’t seem likely that most folks will receive their pre-ordered camera for at least another couple of weeks or so. If previous shipping procedures are anything to go by, the “small quantities” of Pocket Cameras will be distributed somewhat evenly to resellers around the world, then they will slowly begin to trickle out into the film community from there. 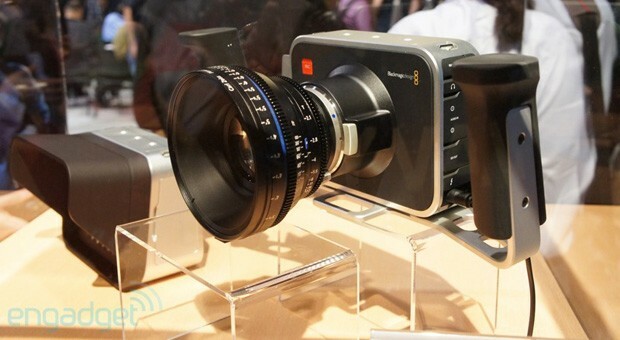 Of course, the camera that many of us are waiting for, the Blackmagic Production Camera 4K, will not meet its estimated shipping date (not a big surprise considering we have yet to see any footage). We don’t know the exact reason for the delay, but since it’s another brand new sensor, it has to be properly calibrated to get the most out of it, and that’s probably the part that isn’t finished yet (since the camera was physically working at NAB 2013). With that said, getting the Pocket Camera shipped this close to the projected shipping date, even if the quantities are limited, is a victory for Blackmagic Design, especially considering the ordeal with the original BMCC. I, for one, think that it’s a sign that Blackmagic is finally working out the kinks in its production model and gearing up to meet the massive demand for these cameras. What do you guys think? 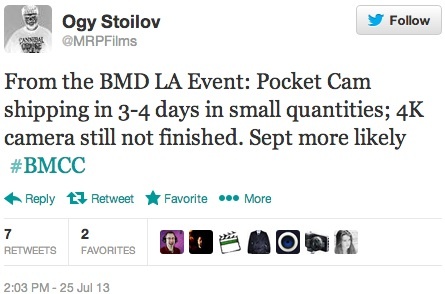 Are you excited to see the BMPCC make its way into the wild? Is the fact that Blackmagic is closer to meeting their projected shipping dates a good sign for their future as a camera production company? Let us know in the comments! 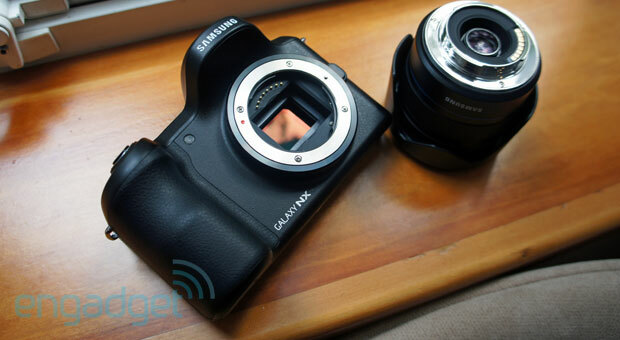 Hasselblad has just unveiled the new Stellar compact camera on the company's website. While Imaging Resource has not received any official announcement on the camera, which appears to be based on the Sony RX100 but with some distinctive exterior modifications, the Stellar has its own page on the Hasselblad site with images and some info on the camera. "The Hasselblad Stellar redefines quality with its elegantly designed aluminium body and metal operation controls," the Stellar page reads. "Only the finest materials are used to craft the ergonomic handgrip, making it a beautifully powerful, pocket-sized camera." Hasselblad's strategy of sprucing up Sony cameras must be paying off -- that would explain Photo Rumors' apparent leak of the Stellar, a Hasselblad take on the RX100. The already high-end compact cam will reportedly switch to a tan metallic body and offer several choices of exotic grip material, including carbon fiber and padouk wood. 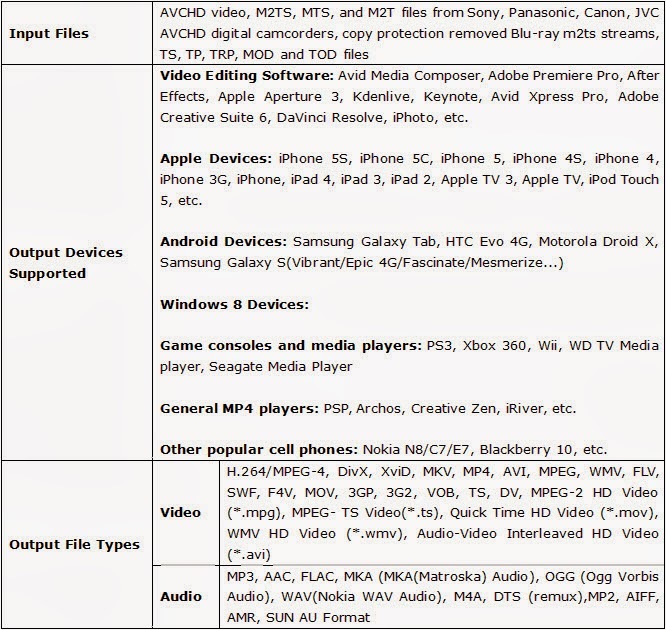 There's no mention of functional upgrades over the Sony original, though. As with the Lunar, we're more likely to see a price hike instead -- Photo Rumors claims the Stellar should launch on July 26th for between $1,600 to $3,200, which would limit it to particularly well-heeled photographers. Sony PMW-300, the EX3 replacement has finally arrived! With XDCAM 422 and XAVC! Ever since the launch of the PMW-200 people have been asking about whether the EX3 would also be replaced. 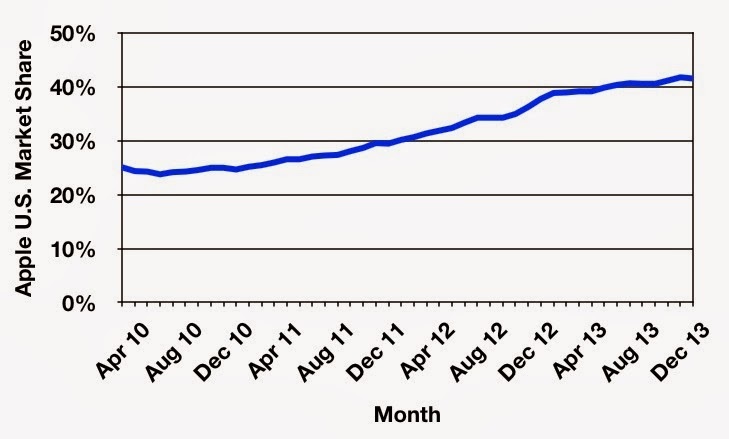 With the EX3 being such a popular camera it wasn’t really a case of “if” but more of a case of “when”. So here it is, the PMW-300. Like the PMW-200 this is an evolution of the EX1R/EX3 cameras with many similarities but with that all important 50Mb/s 422 broadcast XDCAM codec. Like the EX3 it has 1/2″ sensors and it uses the same EX3 type lens mount, so can use the same lenses as the EX3. 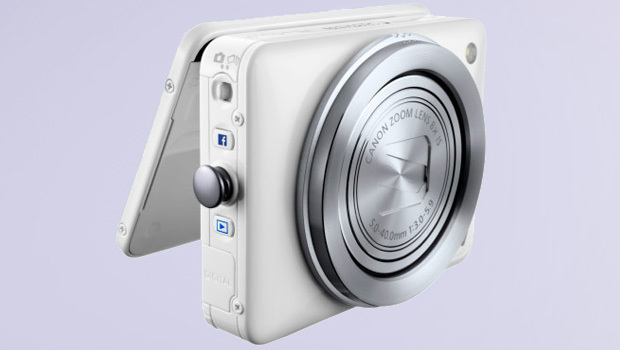 As well as the 14x 1/2″ zoom there is also now a new 16x zoom. In addition via adapters you can use both 1/2″ hot-shoe lenses and 2/3″ B4 lenses (1.4x magnification). You can also use an adapter to use Nikon DSLR lenses (5x magnification) for long focal length shots, so it’s sure to be popular with wildlife and natural history shooters. This is almost certainly the smallest self contained broadcast quality camcorder that can take interchangeable lenses. The shape and design of the camera is different to the upward curving EX3. The body is a very functional rectangular shape that sits up against your shoulder like the EX3. It incorporates extending flip down shoulder/chest pad for added stability. The viewfinder design is new, it has a higher resolution panel than the one in the original EX3 and is closer in design to the PMW-350 or PMW-F5 LCD viewfinder. It’s mounted to the body with a rotating arm, that allows about 4″ of forward, backward and height adjustment so adapting the camera for use with a full shoulder mount should be quite straightforward. As this camera uses essentially the same sensors as the EX3, sensitivity and dynamic range will be little different. 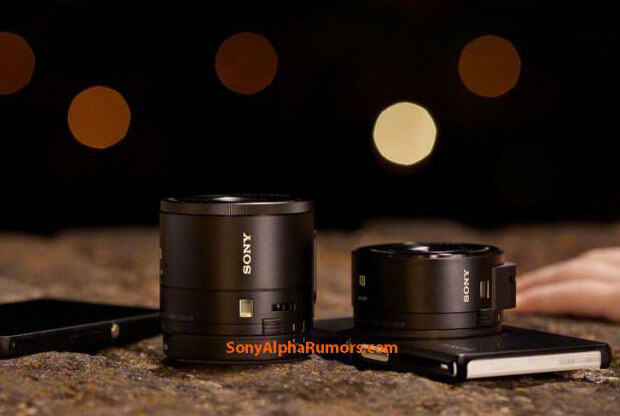 But a new noise reduction system that Sony are calling 3DNR which should offer lower noise especially in low light situations. 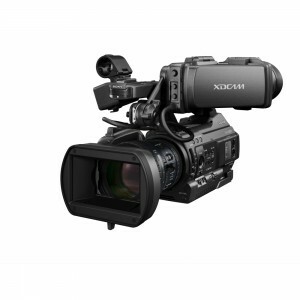 At launch the camera will have the Sony XDCAM codec built in, offering 50Mb/s 422, 35Mb/s 420 as well as both IMX and DVCAM in standard definition. So a great range of codec choices out of the box. 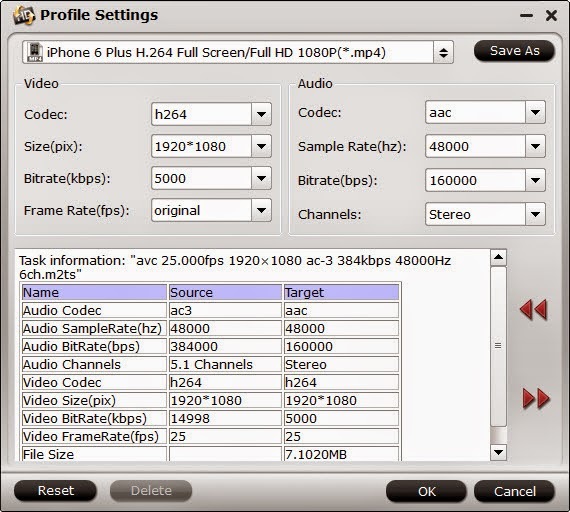 Next year you’ll be able to add the new XAVC codec as an option. This will be the Long GoP version of the codec announced at NAB and also coming as an option to the PMW-400. Throw in features like Genlock, RCP remote control and not only is this a great camera for use in the field but it also becomes an interesting option for small or low cost studio applications. For hooking up to external devices you have the usual HDSDI and HDMI outputs as well as Firewire/ILink for the HDV and DVCAM modes. 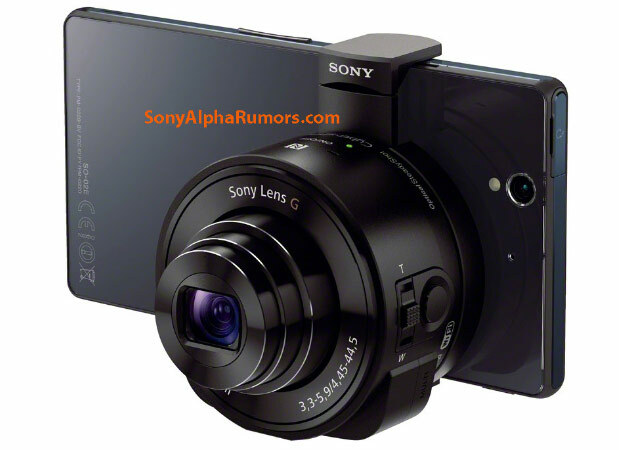 I’m quite sure this camera will be as successful as the EX3, maybe more so thanks to the out-of-the-box broadcast codec and ability to add the 10 bit XAVC codec next year. I hope to get hold of one very soon for a full review, as soon as I do I’ll let you know more about it.